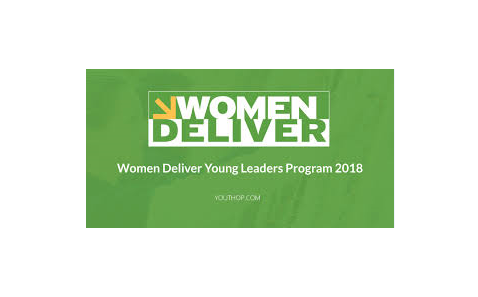 The Women Deliver Young Leaders Program trains, elevates, and empowers youth advocates to catalyze action for gender equality and the health, rights, and wellbeing of girls and women — with particular emphasis on sexual and reproductive health and rights and meaningful youth engagement. The program provides youth advocates with the training and resources necessary to extend their influence and actively shape the programs and policies that affect their lives. Started in 2010, the award-winning Women Deliver Young Leaders Program is comprised of 400 youth advocates from more than 100 countries, with 300 more scheduled to join in early 2018.